Container apartments: The answer to Bangalore's housing shortage? Like many successful cities, Bangalore has a housing problem. India's tech capital attracts thousands of graduates and young professionals each year, and it's struggling to provide them all with homes. Prices in the city are going through the roof, up more than 130% since 2010, according to data from the Reserve Bank of India. Hemant Attray and Rajesh Kotta thought they had the answer when they founded SquarePlums in February 2016 to provide affordable housing. They soon found they couldn't build homes fast enough to keep pace with demand. "Whenever we open up a new property... immediately there is a kind of mad rush," Attray told CNNMoney. It takes anywhere from 18 months to three years to construct a new building using traditional methods. 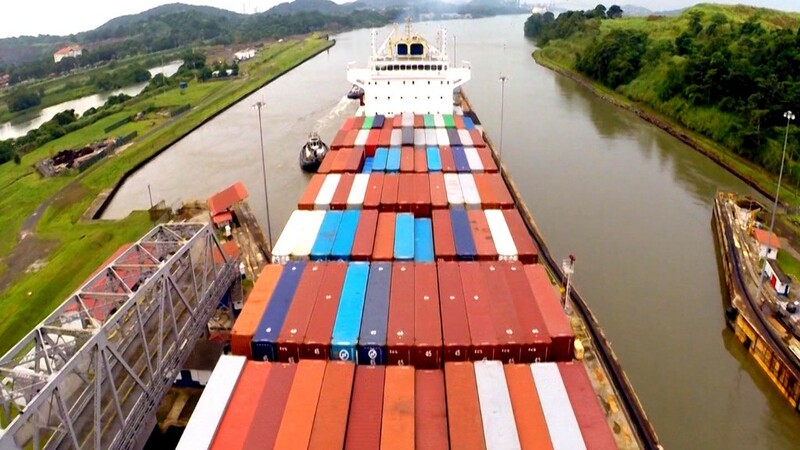 Now the company has found a way to cut that to two weeks by basing them on custom-made shipping containers. 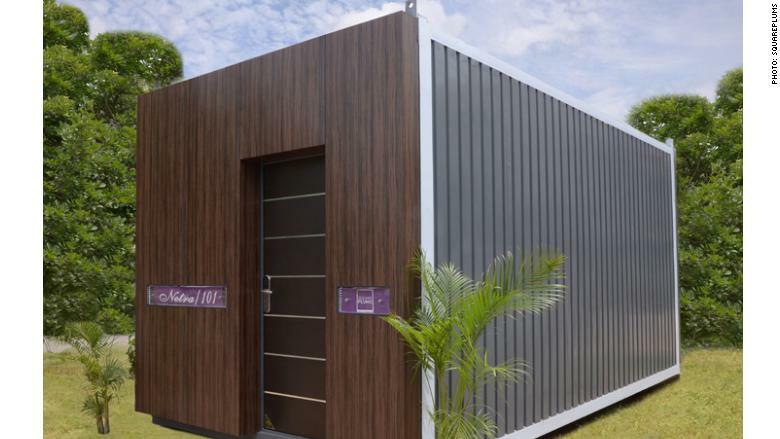 Bangalore-based housing firm SquarePlums is making apartments out of customized shipping containers. The fully-furnished studio apartments measure around 200 square feet. SquarePlums designs them and then uses contractors to build them. Several can be made at the same time, and they stack easily, meaning a 50-apartment complex can be ready for tenants within two months, Attray said. SquarePlums has two such complexes in the works, the first of which it is aiming to unveil within the next month. Renting an apartment will cost 18,000 rupees ($280) a month. "You won't realize that you are inside a container," SquarePlums co-founder Attray said. But SquarePlums had to adapt its design for India's soaring summer temperatures, adding layers of insulation and expanding the dimensions beyond the size of the average shipping container. They've also added features in keeping with Bangalore's status as India's "Silicon Valley." The apartment can double up as office space for fledgling startups -- beds fold up into whiteboards, while the dining table can be converted into a row of desks. Given Bangalore's status as a tech hub, the apartment doubles as a startup workspace. "If I were to just blindfold you, take you inside one such home and open your eyes, you won't realize that you are inside a container," said Attray. The company's standard brick-and-mortar apartments have already helped SquarePlums turn a profit in its first year of operations. The founders are counting on shipping containers to cut costs significantly -- Attray estimates that they cost nearly 20% less to build than traditional housing. Shorter construction times also mean SquarePlums gets a return on its investment faster. "You can get these properties rented from the second month onwards, so close to 15 months of rent that you derive before a brick-and-mortar would even come up," Attray added. SquarePlums wants more feedback before it considers taking its design to other cities around India. But Attray is confident that the concept will take off. "The overall experience really is a very chic living space created in a small physical space," he said. "And you don't necessarily feel that [you are] inside a box."